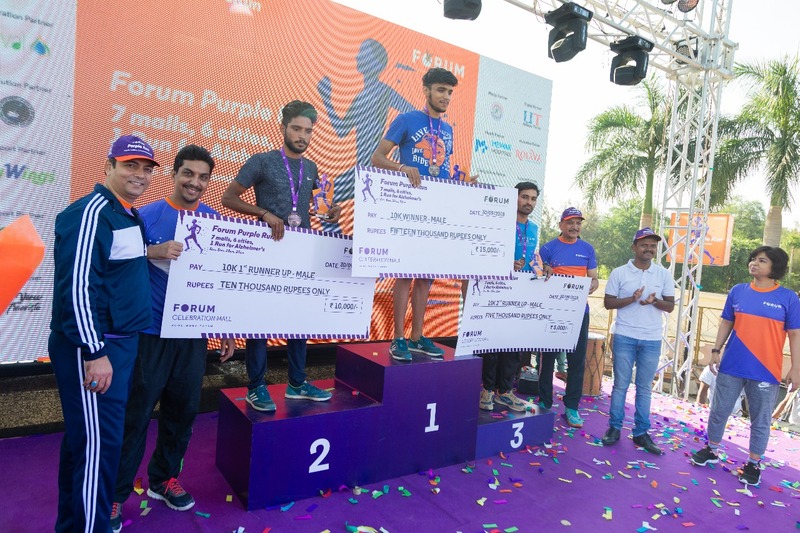 Purple run initiated by Forum Celebration Mall was organized on 30th September 2018. 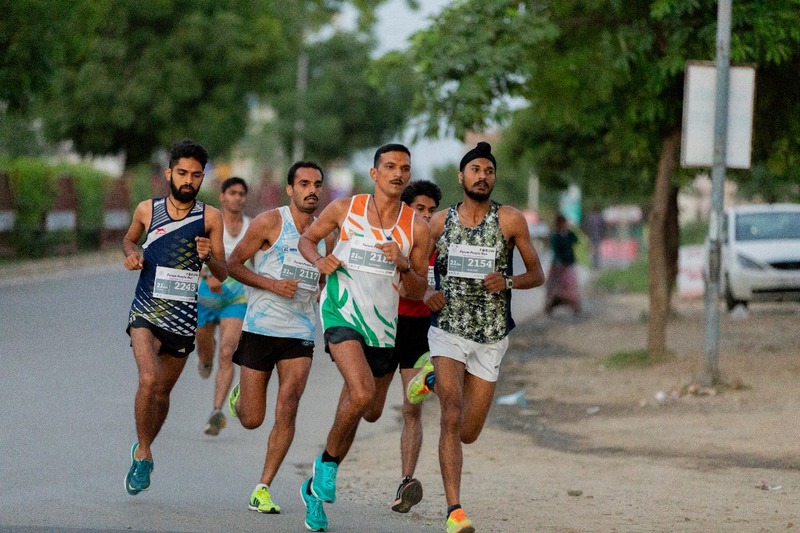 This running event became an instant hit amongst all the fitness freaks of the city making it Udaipur’s biggest running event. 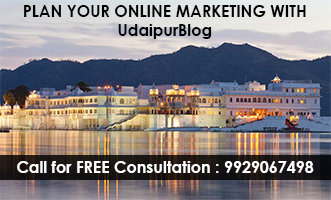 As a matter of fact, there were around 1200 registrations from in and around the city. 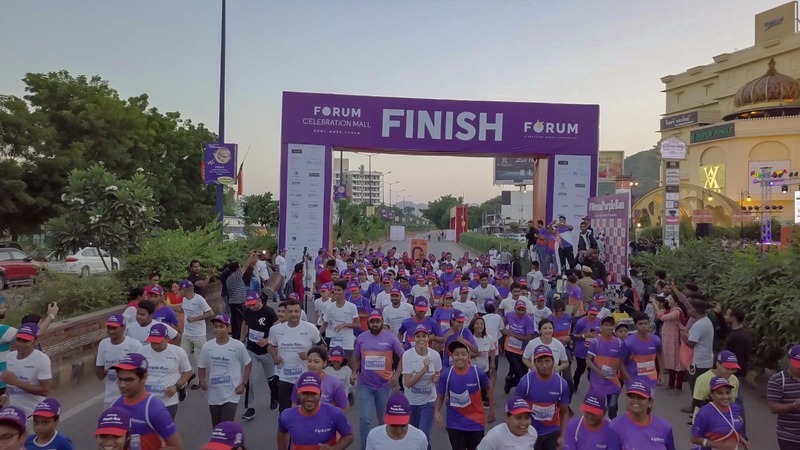 More than 940 runners aged from 6 years to 82 years ran for a single cause which was ‘Alzheimer’s’. Alzheimer’s is a brain disorder which slowly weakens the memory and thinking skills of an individual. In the later stages, the disease deteriorates in such a way that it disturbs the ability to carry out even the simplest tasks of the day. 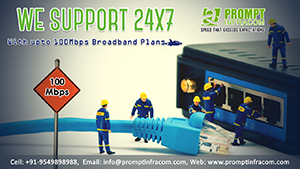 Experts say that more than 44 million people may have this irreversible disease in the world. The main event ‘Purple Run’ was preceded by two pre-events. One was the fitness challenge which took place on 25th August where people were challenged with several physical activities such as squat challenge, pushup challenge, battle rope challenge, tire flip challenge, cone stacking challenge, etc. 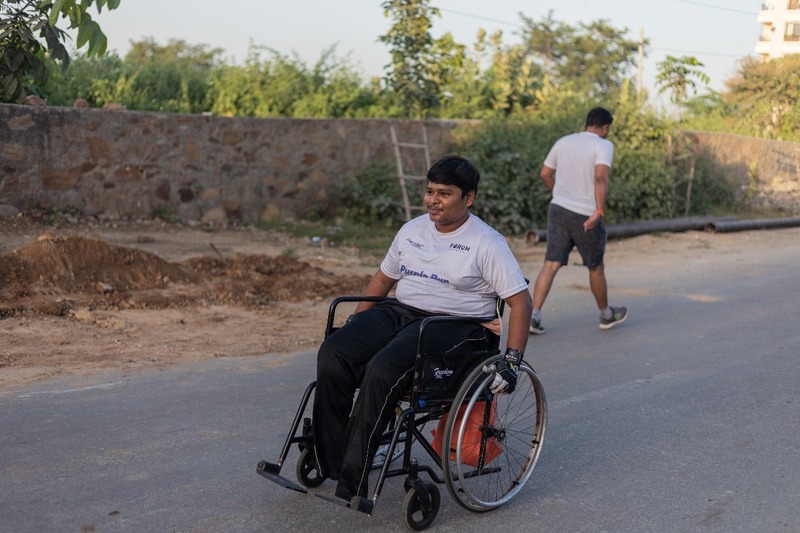 And the other pre-event was the running training session by coach Rahul which was conducted on September 12th. 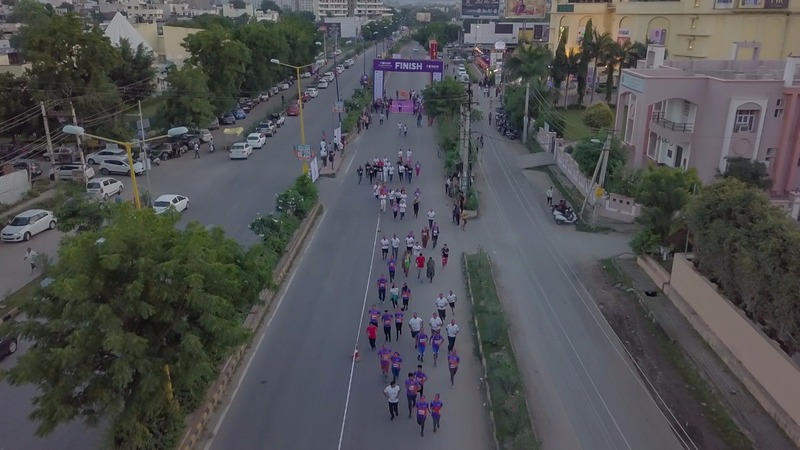 The chief guest of the ‘Purple Run’ was Udaipur’s additional S.P Swati Sharma who flagged off the race. 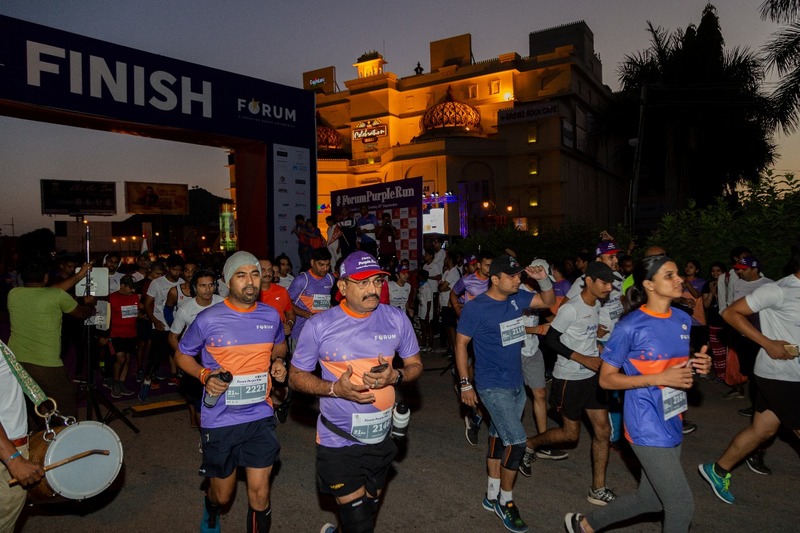 Moreover, the race was divided into 4 categories which were 3kms, 5kms, 10kms, and 21kms. At the end of the race, Udaipur’s collector Mr. Vishnu Charan Malik gave away the trophies and awards to the winners and race ambassadors. 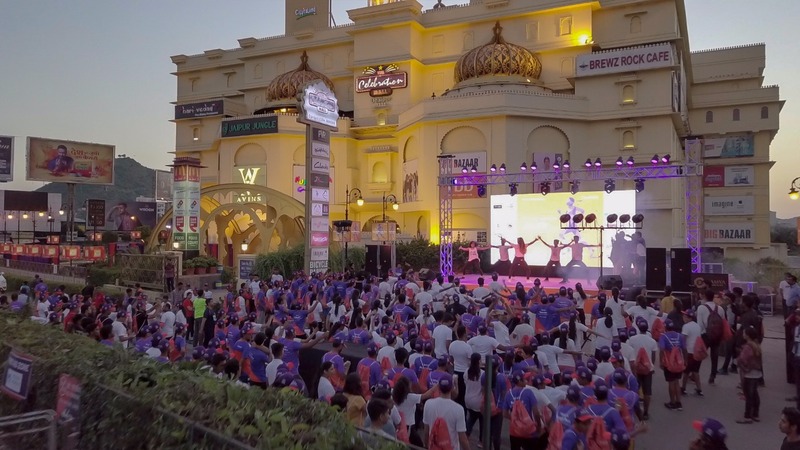 Along with Forum Celebration Mall, the event was simultaneously conducted in 7 malls of 6 cities in which more than 12,000 runners contributed to the cause.